Born at Winnipeg on 10 November 1893, the son of surgeon Harry Havelock Chown and Kate Farrell (1860-1916), he graduated from McGill University with a BSc in 1914. After service in the Canadian Forces overseas in the First World War, where he won several decorations, he graduated from the University of Manitoba Medical School in 1922. He founded the Winnipeg Rh Laboratory in 1944, serving as its director until 1972. His laboratory discovered the mechanism of Rh haemolytic disease, its management, and its ultimate prevention, perhaps the most outstanding medical discovery ever made in Manitoba. In 1945 he carried out the first exchange transfusion of blood in Winnipeg. 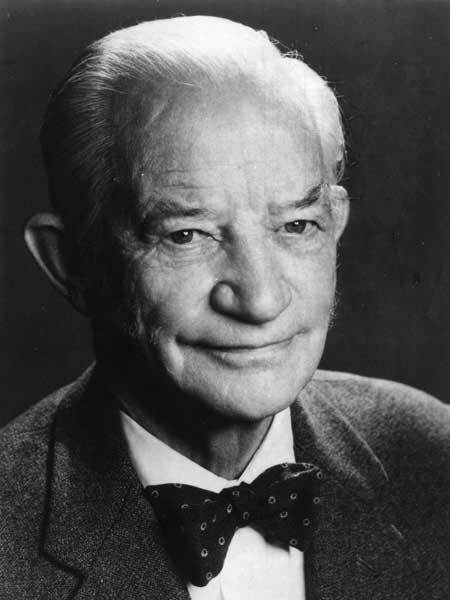 He was Chairman of pediatrics at the Children’s Hospital from 1949 to 1959, and co-founded the Rh Institute in 1969. On 29 March 1922, he married Gladys Evelyn Webb (1896-1948), daughter of John T. Webb, at Winnipeg. They had four children: Farrell Chown, Ralph Chown, Joyce Chown, and Adaire Chown. He was a member of the Scientific Club of Winnipeg (1934-1961) and was President of the College of Physicians and Surgeons of Manitoba (1944). In recognition of his community service, he received the Queen Elizabeth II Silver Jubilee Medal (1977) and was awarded honorary degrees by the University of Manitoba (1963) and the Univerity of Winnipeg (1979). He was inducted into the Manitoba Order of the Buffalo Hunt in 1968 and was given a Centennial Medal of Honour by the Manitoba Historical Society in 1970. He died at Victoria, British Columbia on 3 July 1986. In 1988, he was inducted posthumously into the Winnipeg Citizens Hall of Fame. Chown’s papers are at the University of Manitoba Archives & Special Collections. Dr. Henry Chown by Patricia J. Saunderson, Winnipeg: University of Manitoba, 1985. “Mrs. B. Chown dies in hospital,” Winnipeg Tribune, 17 May 1948, page 15.